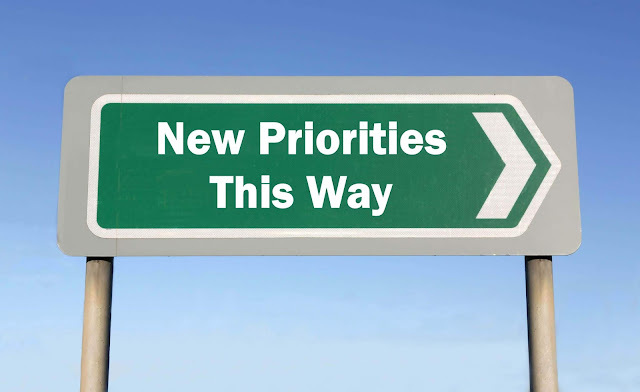 Monitor, review and improve on an ongoing basis. Conformity with ISO 50001, confirmed through official third party certification, can be a route to a range of business benefits. It allows organisations to demonstrate responsible and efficient energy management, and can provide returns in energy and cost savings, and employee engagement. It can also give organisations an important business edge, in public relations and satisfy tender requests for responsible energy management. Act – Review performance in regular reporting, to optimise and improve energy related performance and the energy management system. ISO 50001 is a relatively new standard, issued in 2011, but its uptake is growing rapidly. According to an ISO survey, almost 12,000 ISO 50001 certificates were issued in 2015, up 77% on the preceding year. It is now applied by major brand names in manufacturing industries, retail, financial services, communications and many other business sectors in the UK and internationally. The standard is suitable for any business in any sector, although some organisations may be able to drive greater benefits than others, with more significant energy users having the greatest potential to make savings. That doesn’t mean, however, that the standard is only viable for major energy users, as it can form part of an integrated approach to energy management, and provide broad opportunities for business improvement. The most popular way to demonstrate conformity with ISO 50001 is via third party certification. 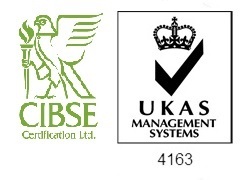 CIBSE Certification is an independent body, with UKAS accreditation to certify to this standard, and is backed by the recognised authority and expert building services knowledge of the global engineering body, CIBSE. 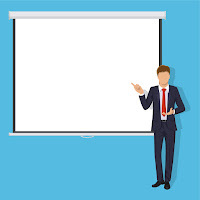 CIBSE Training provides a course designed for energy professionals who are looking to gain an in-depth knowledge of the ISO 50001 Energy Management Systems (EnMS) standard, and also those who are tasked with designing, implementing and maintaining an EnMS that complies with the ISO standard. CIBSE Certification operates a register of Low Carbon Consultants, all able to provide authoritative, expert advice on managing energy use, increasing efficiency and helping organisations implement an ISO 50001 compliant energy management system. The register contains more than 1,200 names, located across the UK, all of whom have undertaken an assessment to demonstrate their competence.